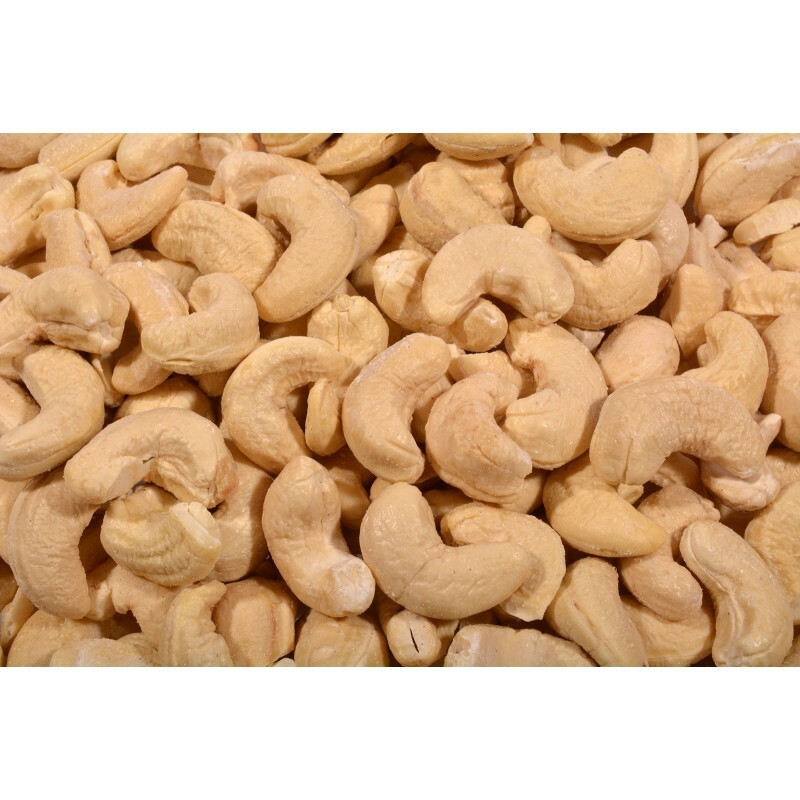 Cashews, Raw Whole. Select from 1 lb. and 5 lbs.